Offering a truly unique blend of history, fine architecture and sensational art, Berlin is a place that quite literally has it all. From world-class museums and monuments that defined modern history to vibrant inner-city parks, Berlin has something for almost every visitor. If you’re planning a trip to the German capital, be sure to check out our top things to do in Berlin! East Side Gallery, Berlin, Germany. 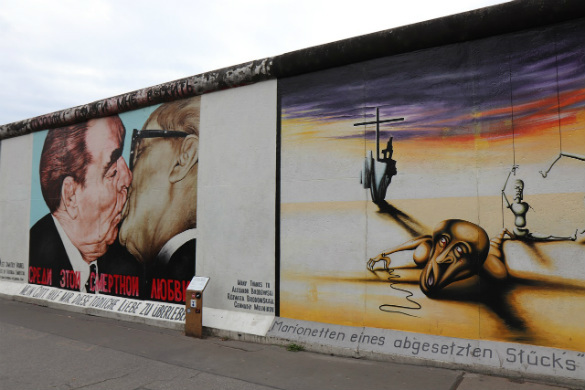 With over three million visitors each year, the East Side Gallery embodies everything that is great about modern day Berlin; freedom of expression, unity and acceptance. Stretching over a kilometre in length, the East Side Gallery is an open-air exhibition of what remains of the Berlin Wall. The wall is divided into 105 sections, with each section featuring a different painting from artists all around the world. The paintings each offer a unique experience, providing an interesting depiction of Berlin’s tumultuous past and prosperous future. Stroll or cycle next to this truly breathtaking display of art and history. The gallery highlights Berlin’s dark past of division post World War II, as well as the city’s modern charm of artistic freedom and inclusion. Warschauer Straße and Ostbahnhof train stations are the ideal starting spots for your visit to the East Side Gallery. Memorial to the Murdered Jews of Europe, Berlin, Germany. Image Credit: Wolfgang Staudt / CC by 2.0. An extremely sombre and grounding place, the Memorial to the Murdered Jews of Europe is dedicated to all the Jewish people who were killed during the Holocaust. 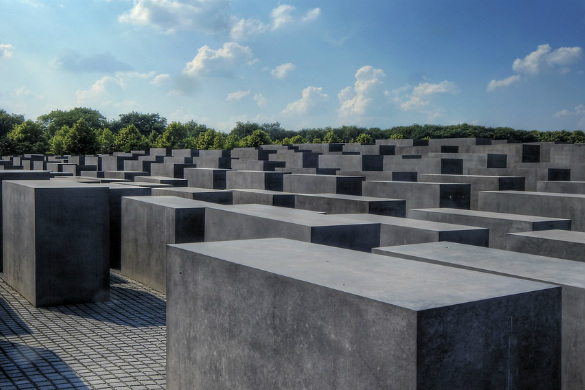 Designed by architect Peter Eisenman, this memorial is completely different to all other Holocaust memorials in Germany, consisting of 2,711 concrete blocks arranged into a grid shape over 19,000 square metres. The blocks range in height, with some being almost five metres tall creating a maze type effect when you enter the memorial. In the heart of the site, there is an information centre which holds the names of the three million Jews who were killed during the war. The memorial sits just a short distance from the Brandenburg Gate, in the Friedrichstadt district, and can be visited at all hours of the day and night. When visiting the memorial, refrain from climbing the blocks due to the sensitivity of the site. Brandenburg Gate, Berlin, Germany. Image Credit: Thomas Wolf / CC by SA 3.0. 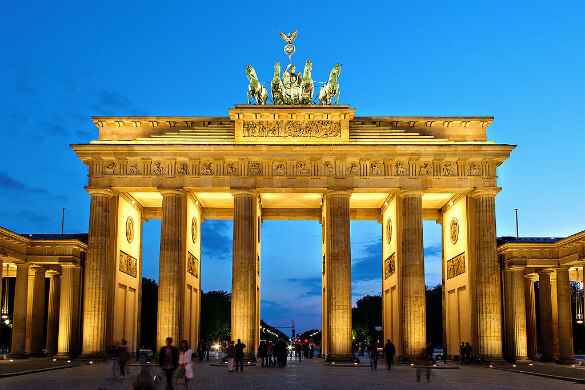 Widely considered to be Berlin’s most iconic structure, the Brandenburg Gate is a symbol of both Germany’s troubled past and its current peaceful state. Standing at an impressive 26 metres in height, the sandstone masterpiece is located within the Pariser Platz region of the city. A former wall of the city, the gate was constructed in 1788 and has played its part in Berlin’s dramatic history throughout the last two centuries. The gate still holds the wounds of such seminal moments in history as World War II and the rise and fall of the Berlin Wall, now standing as an image of solidarity and liberty. Museum Island, Berlin, Germany. Image Credit: Ted and Jen / CC by 2.0. 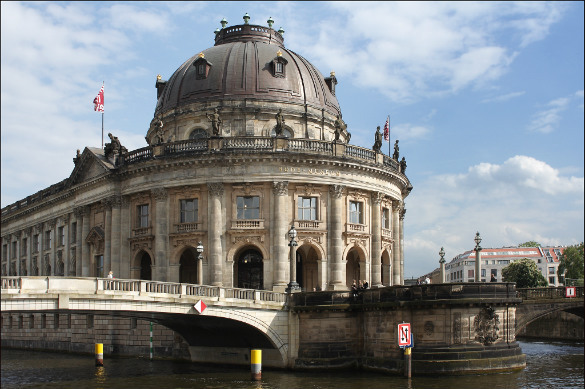 A UNESCO World Heritage site, Museum Island is home to the majority of Berlin’s most celebrated museums and galleries. The island consists of five internationally renowned museums, including the Pergamon Museum, Bode-Museum, Neues Museum (New Museum), Alte Nationalgalerie (Old National Gallery) and Altes Museum (Old Museum). 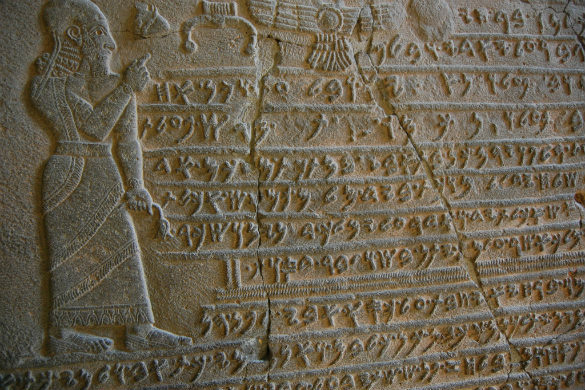 Collections span over six thousand years of human history, with each museum offering a unique snippet of art history and ancient culture. Enjoy exhibitions featuring artefacts from Ancient Egypt and the Roman Empire, as well as European Art from the 19th century. 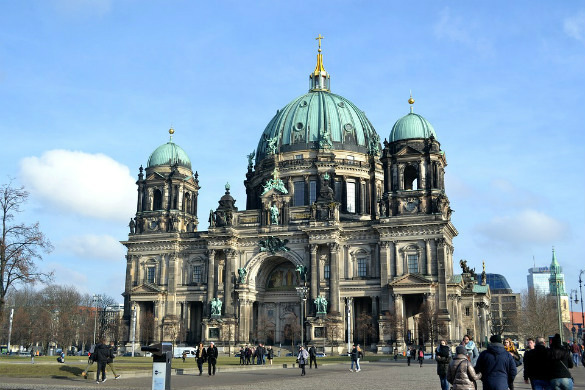 Certainly the most grand structure in the German capital, the Berlin Cathedral sits at a towering 115 metres on Museum Island, overlooking the River Spree,. The cathedral is mostly recognised for its stunning dome shape, but also happens to be Berlin’s largest church. Both the interior and exterior are extravagant in structure and design, highlighting the exquisite craftsmanship involved in the construction of the cathedral. Visitors can climb 270 steps to reach the Cathedral lookout point, offering sweeping panoramic views of Berlin’s cityscape. The Berlin Cathedral is a must when visiting the city. Pergamon Museum, Berlin, Germany. Image Credit: KLMircea / CC by SA 2.0. Attracting over a million visitors a year, the Pergamon Museum is Berlin’s most popular museum and is home to some of the world’s finest treasures originating from the likes of Iran to ancient Egypt. Designed by architect Alfred Messel, the Pergamonmuseum is comprised into three sections. The most recognisable structure within the museum is the Pergamon Altar, a former terrace of the acropolis in the Greek city of Pergamon. Dating to over 2000 years ago, the altar quite surreally sits inside a large room in the museum. Visitors are invited to walk the steps of the altar, just like that of the ancient Greeks. Tiergarten, Berlin, Germany. Image Credit: Tobias Nordhausen / CC by 2.0. 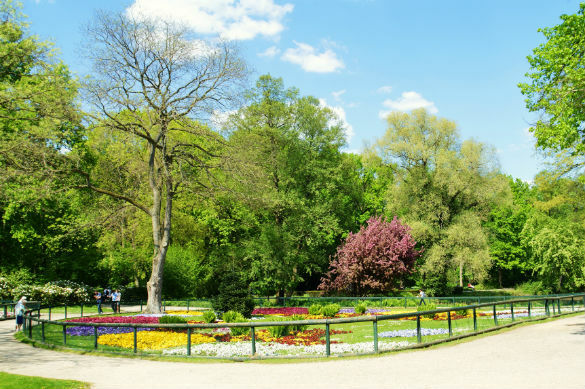 Tiergarten is Berlin’s largest inner-city park, and is certainly a favourite amongst both locals and visitors. The garden is an impressive 520 acres in size, offering guests a green idyllic escape from inner city exploring. The inner-city garden is a relaxing hot spot for locals to cycle, jog or enjoy a picnic. In the heart of Tiergarten sits the towering victory column. The column was erected to commemorate Prussian victory in the Danish-Prussian war, and is a popular amongst visitors. The garden was heavily bombed during World War II, requiring significant restoration work after the war, with a great focus placed on footpaths, cycle ways and beautiful vegetation. Tiergarten can be visited all year, and is the perfect place to unwind after spending the day seeing the city’s sights. Ready to discover Berlin? 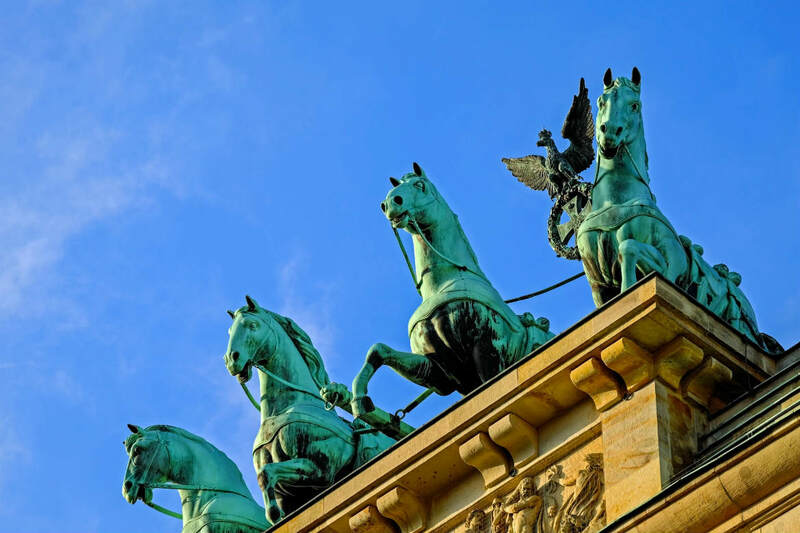 Find flights to Berlin with Webjet today!